Spotlight Trophy for the Advancement of Roofing (S.T.A.R.) 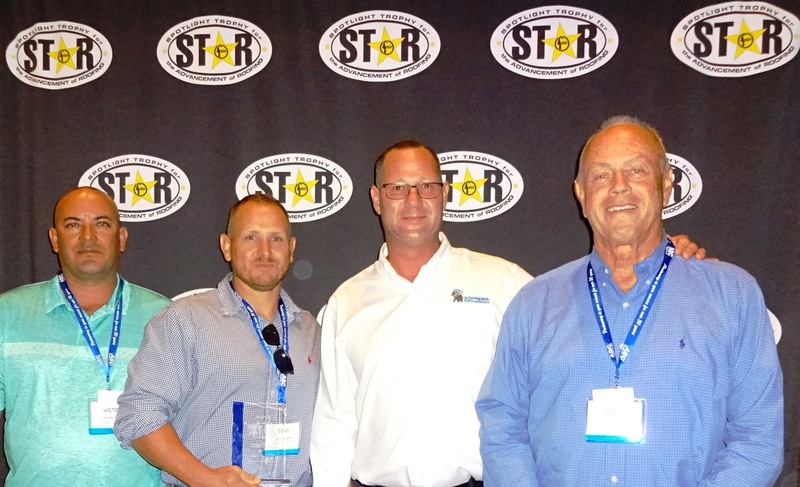 is an awards program designed by the Florida Roofing and Sheet Metal Contractors Association (FRSA) to recognize members' unique and outstanding projects completed in the state of Florida. A panel evaluates the entries for inclusion and outstanding performance in each of six categories. 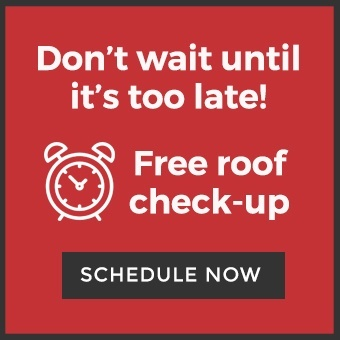 McEnany Roofing, Inc. took top honors in the Low Slope category for the Quest Diagnostics Laboratory Re-Roof Project in Tampa, Florida. 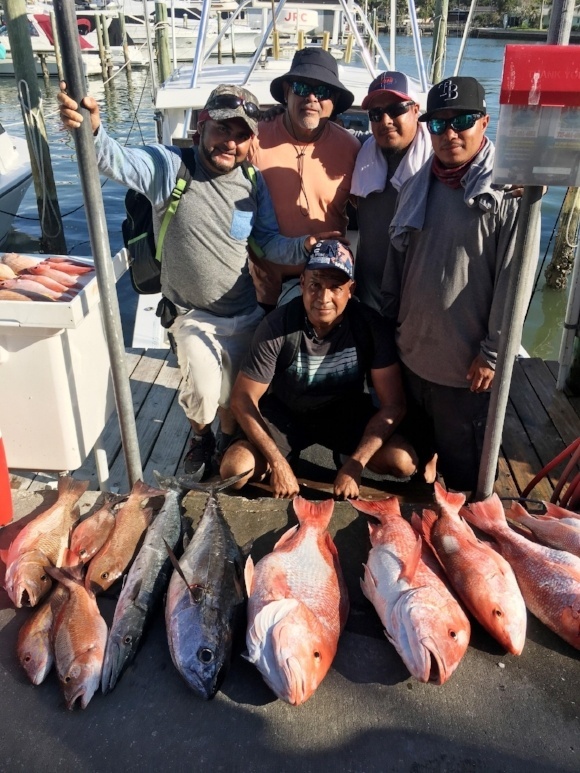 Every year McEnany Roofing organizes an all day off shore chartered fishing trip for its Foremen in appreciation of their hard work and dedication to not only the company, but also its customers. This is just one of the many bonuses provided to their employees. Mike McEnany, President, believes it’s critical for his employees to know how valued they are as part of the McEnany family. The company Vice President, Mark Sloat, goes on to say, “It is important to us to recognize our employees for a job well done. It comes with a guided fishing trip during the work week including their 8 hours of pay. Without them we wouldn’t be the Company we are today. We are blessed to have them and appreciate what they do for us every day, why not make it fun”!